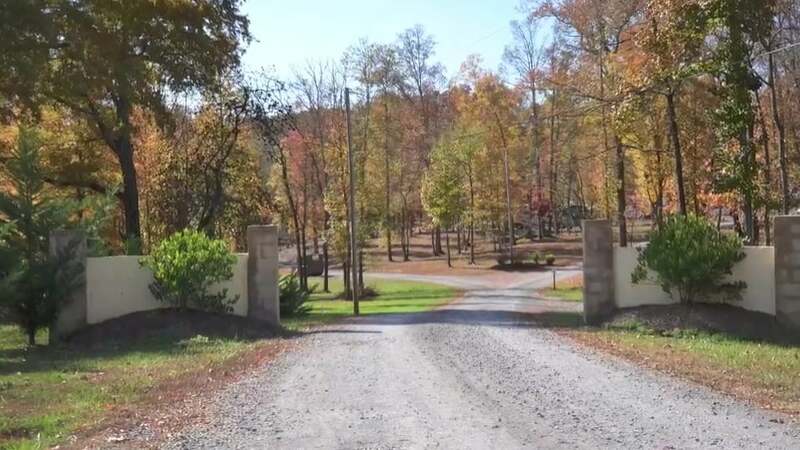 Located in Georgetown Tennessee with Family-Friendly / Pet-Friendly Campsites near the Hiwassee River. We are less than 10 miles from major employment opportunities at Wacker, Lonza, Amazon & Resolute. We offer monthly rates and Long-Term Stay! Please call ahead for availability and rates. 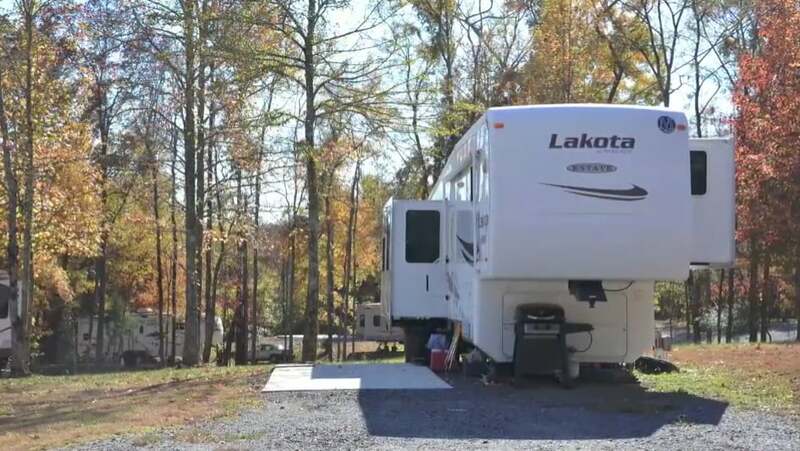 Plenty of nearby things to do including: Fishing, Boating, Whitewater Rafting, and Shopping. 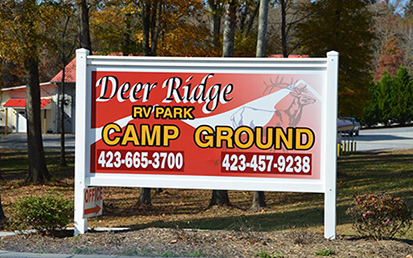 Make Deer Ridge your vacation getaway or your home on the road.